Therese, a stage designer, meets Carol, a well-off, soon to be divorcee while Therese is working at a popular department store. She's hypnotized by Carol and soon a friendship strikes up between the two. Their friendship changes both of their lives, forever. 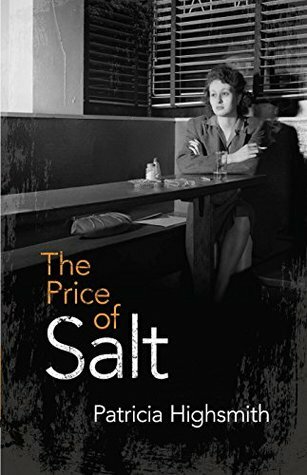 The Price of Salt or as many know it to be, Carol was a great read. I really enjoyed it. 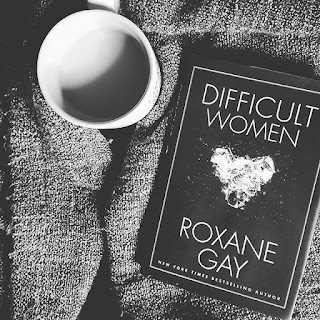 It's one of my required readings for my Women Novelist class where we are focusing on Lesbian Fiction. I was really excited to read this book. I still haven't seen the movie although I've read the book nearly two weeks ago. Patricia Highsmith originally published this book under the author name Claire Morgan in 1952. Can you believe a book published in 1952 has made its way to the big screen? Highsmith evokes emotions of uncertainty, exclusion and finding one's self in this novel. Highsmith also shows what its like when the non-privileged and the privileged worlds cross. Highsmith really grabs your attention and holds it for the entire book and if you are obsessed with the 1950s-1960s time period like I am, you will definitely enjoy this book. Patricia Highsmith (1921-1995) is an American Novelist as well as a short story writer. She has written 22 novels, which include The Talented Mr. Ripley, Strangers on the Train, and Ripley's Game - just to name a few. She is well known for psychological thrillers and ties some of her life experiences into her novels.